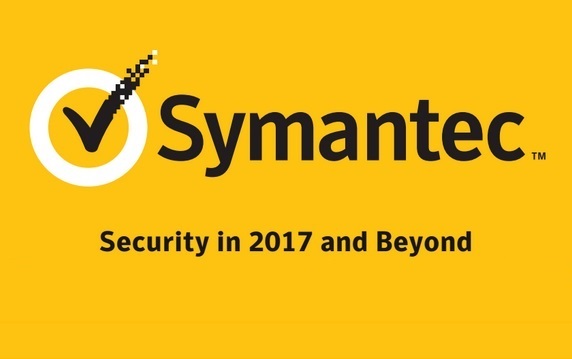 Symantec predicts scenarios that cyber criminals can take advantage this 2017 and beyond. These include situations in cybercrime, Internet of Things, and Cloud Technology hacks. In cybercrime, there could be rogue nation states that will gain finance illegally by stealing online just like in the SWIFT attack. Fileless malware will also increase which makes it hard to detect given that it does not use any files. The best example of which are the PowerShell attacks. SSL can also be abused to develop phishing sites using HTTPS and boosted through malicious SEO practices. Likewise, drone signals can be intercepted and used for attacks and espionage. As for the Internet of Things, there are now increased exposure points that cybercriminals can utilize such as thermostats and other connected devices. Just like the attacks on printer servers before, these vulnerable points need to be protected. That being said, hijackers can hold self-driving cars for ransom by hacking into its software. Hacked cars can also be used for surveillance and other threats. Likewise, increased DdoS attacks on IoT are also possible because it is installed on a massive scale. One security breach can lead into a number of concerns. Finally, the cloud can be susceptible to ransomware because it is not automatically protected by firewalls or traditional security measures. This can result in critical data loss which translates to multi-million dollar damages. Likewise, artificial intelligence and machine learning will need sophisticated capabilities for Big Data. With new forms of AI and machine learning being developed, solutions for analyzing data and determining disruptive attacks are needed.